B2B Communications Strategy, Cleveland | Roop & Co. Without a clearly defined plan, brands often find that their efforts devolve into a string of random, disconnected tactics. A solid PR strategy involves careful planning and proactive communication. 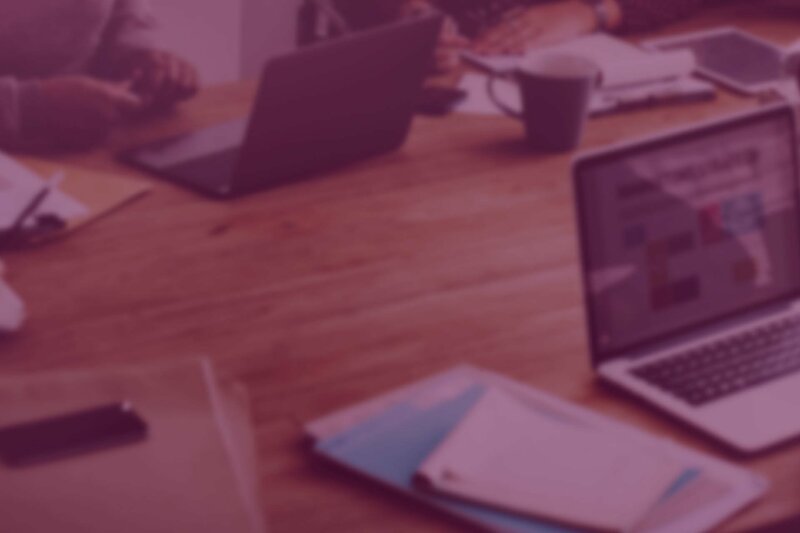 It’s an ongoing process that requires knowing your target audience, setting measurable objectives, and staying at the forefront of new mediums and emerging tools – insights that can then be leveraged to make strategic decisions about the best communication tactics to address your specific business needs. At Roop & Co., we provide high-level strategic PR counsel to help your organization achieve its business objectives. Clients routinely trust us for advice, insight or simply a different perspective. Our team of skilled communicators offers a wide range of PR counsel, from managing complex communications issues to acting as a sounding board when support is needed. 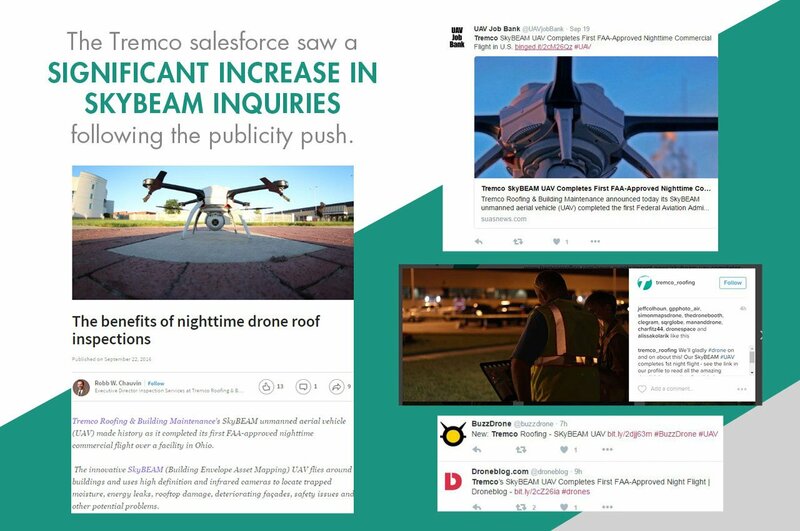 Tremco Roofing & Building Maintenance, a leading provider of roofing and weatherproofing solutions, enlisted Roop & Co. to develop an integrated marketing campaign to announce the launch of its innovative SkyBEAM drone technology. Key to this strategy – which included a mix of media relations, digital content, social media, video and internal communications – was leveraging two significant events related to the new service offering. Want to develop an effective PR strategy for your organization?